We offer an incredible selection of high-quality Volkswagen engine parts to make sure you can keep your VW on the road without breaking the bank. Can't find the VW engine parts you're looking for? 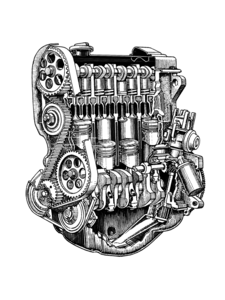 We have thousands of VW engine parts in stock and most of our VW engine parts are not listed online. So call us at (586) 757-2300 with your VW engine parts questions. We'd love to share our thirty years of Volkswagen knowledge and experience with you and save you some money in the process.